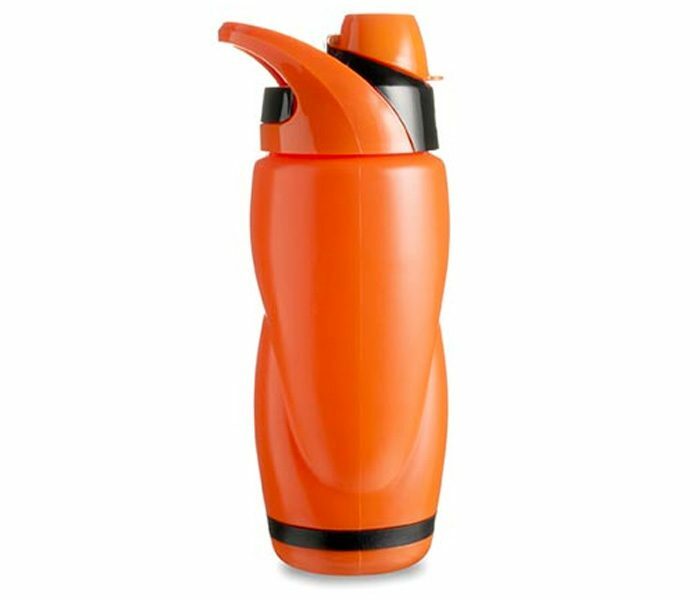 Chic and cool this distinctive looking orange and black bottle can be custom made for any quantity. 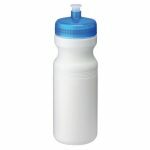 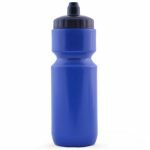 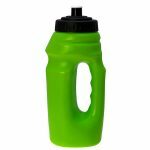 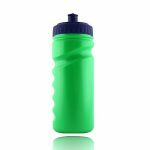 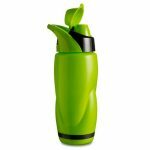 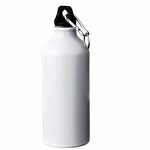 Made by using high-end materials like polypropylene, the bottle has a robust body, surface smoothness and is completely scratch resistant. 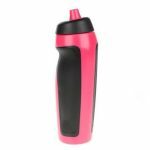 The nozzle is firm and has a unique shape that steals the show.